Kosovo Info is an independent digital platform to inform the world about dozens of topics regarding Kosovo. Next to the website, Kosovo Info is active on Twitter and Facebook. Founder of Kosovo Info is Stefan van Dijk from the Netherlands, who visits the country since 2004. Stefan lives since 2012 in Kosovo and works as a Social Media, Communications and Digital Media specialist. Next to that, he helps foreign entrepreneurs to do business in Kosovo. 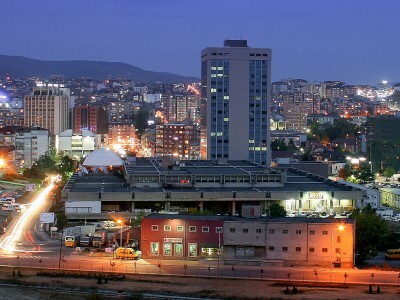 Kosovo Info focuses in the first place on sharing information regarding doing business and tourism in Kosovo. Next to these topics, the platform provides information about tens of other subjects. Kosovo Info receives great contribution from several people out of America, Canada, The Netherlands and of course Kosovo. The header of the website is based on a picture of the great photographer Bujar Gashi of Explore Kosovo. Are you having a suggestion, question or want to report a mistake on the website, please contact us via this form.